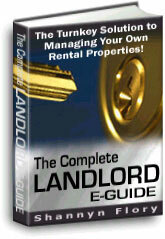 Article 10: Mobile Landlord Rental Guide Parks (47-10-1 through 47-10-23). and/or view page 14-15 of their Consumer Handbook. at Weyerhauser Mortgage, 1905 Wyoming Blvd. When: Call for more info.